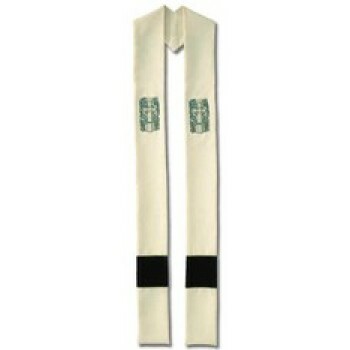 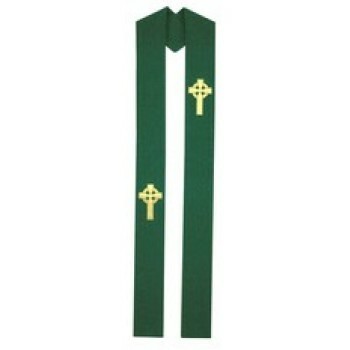 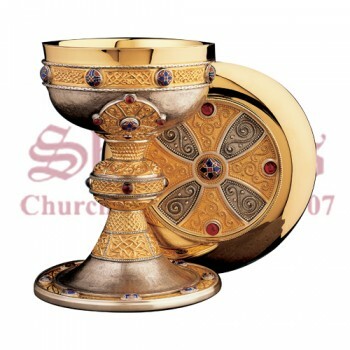 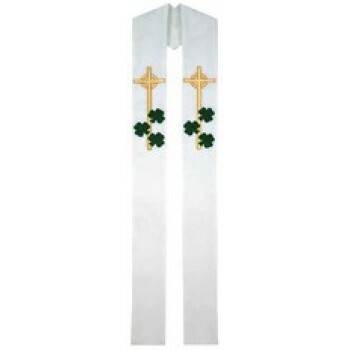 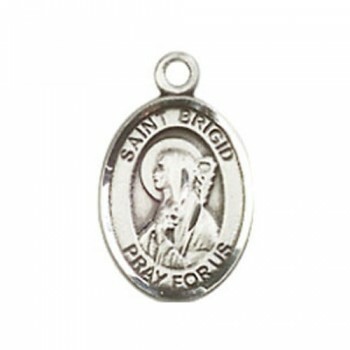 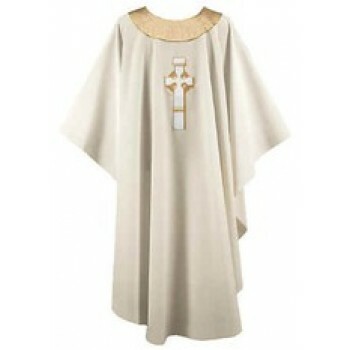 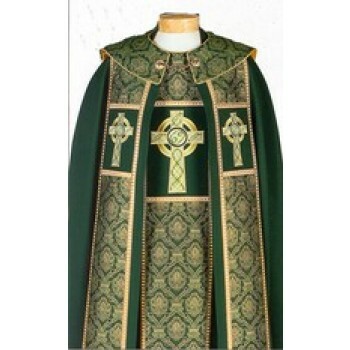 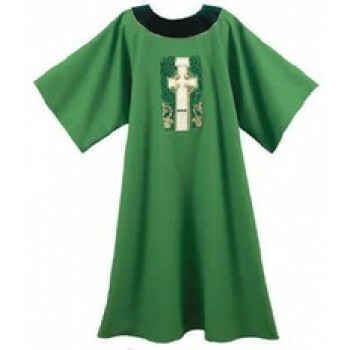 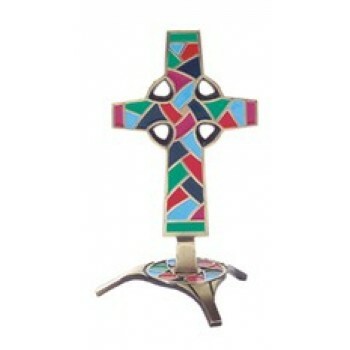 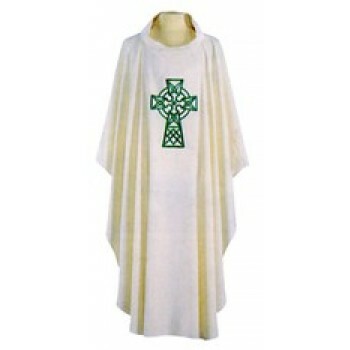 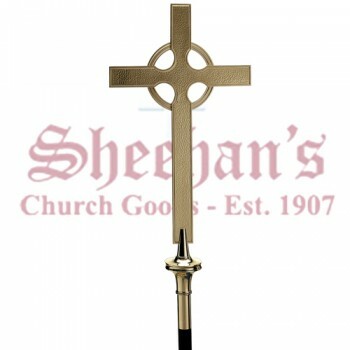 Irish religious goods have a unique style that is easily distinguishable and always in fashion. 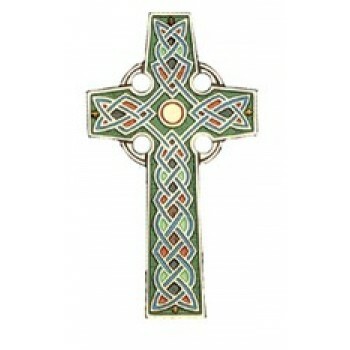 Irish pieces are known for their intricate detailing and creative designs. 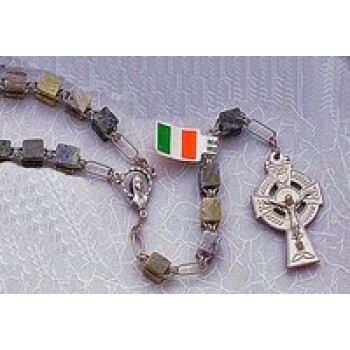 Many pieces take a bold approach to color and from an aesthetic stand point, Irish themed religious goods are often considered to be of a higher caliber than traditional items. 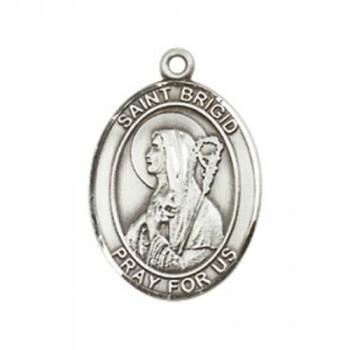 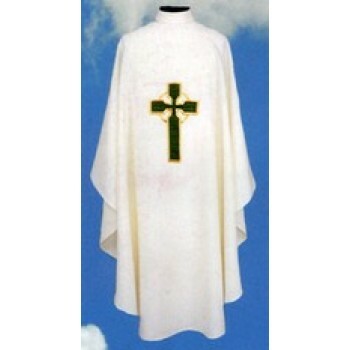 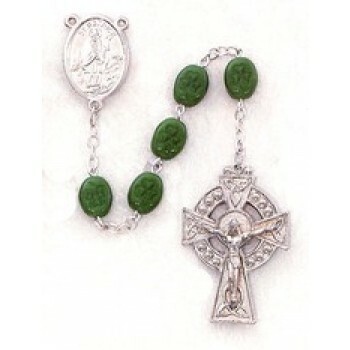 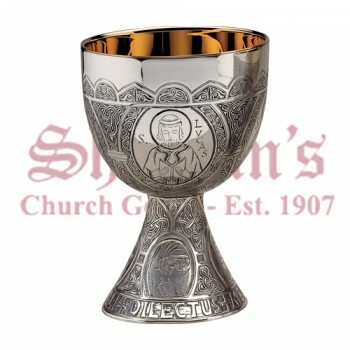 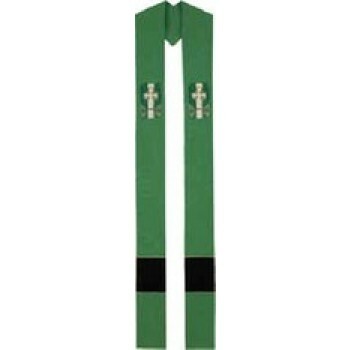 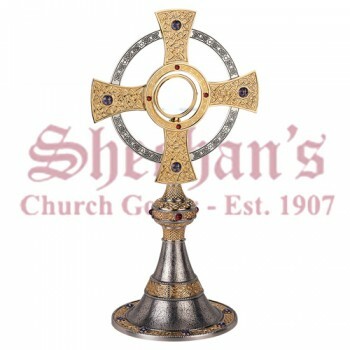 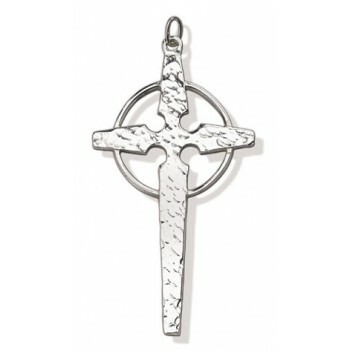 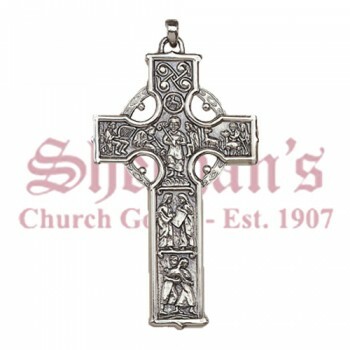 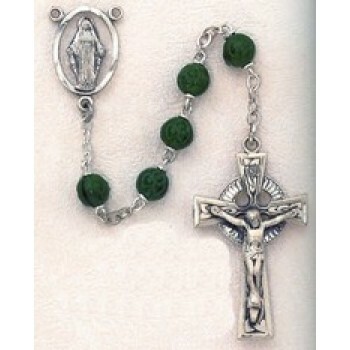 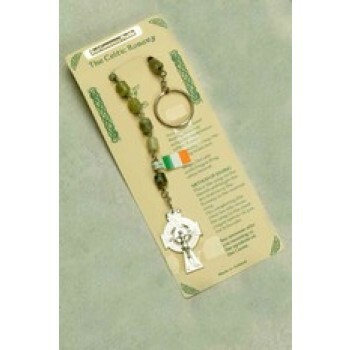 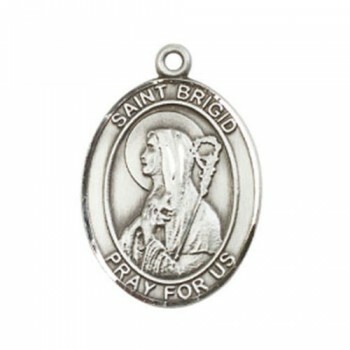 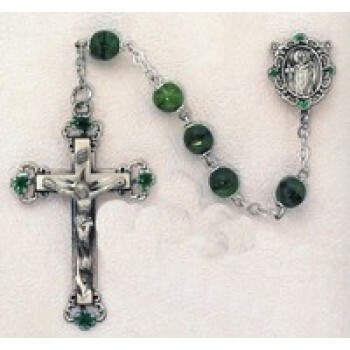 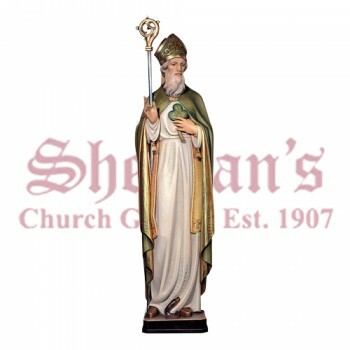 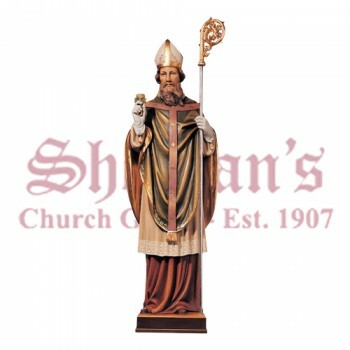 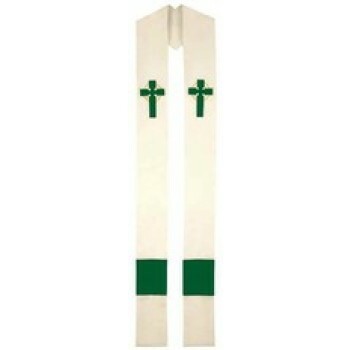 Matthew F. Sheehan offers a large selection of Irish religious items and gift items to choose from including jewelry, artwork, crosses, statues and clerical items. 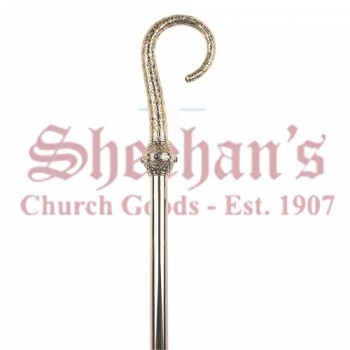 Whether you're shopping for a friend, a family member or a church leader, you'll find a great selection of high-quality and high-style goods to choose from. 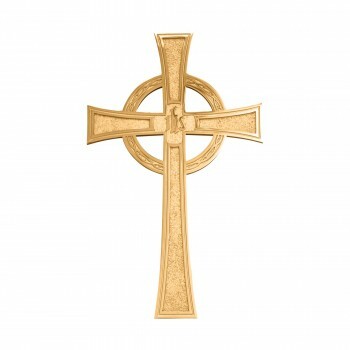 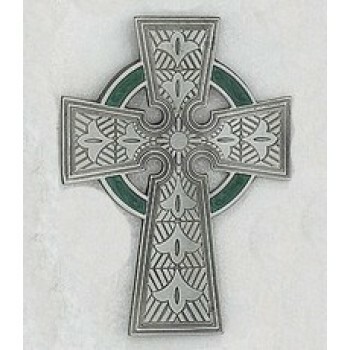 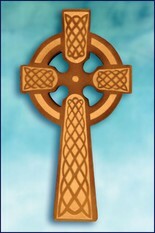 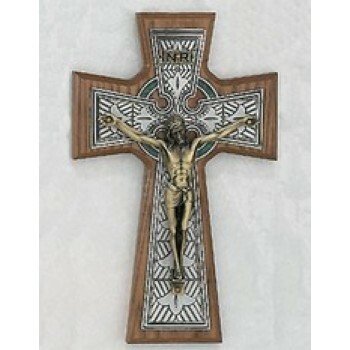 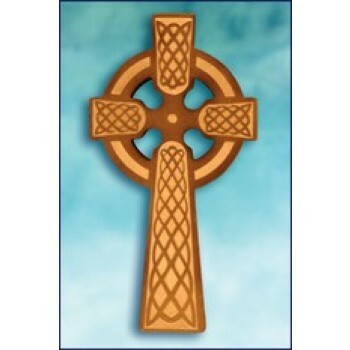 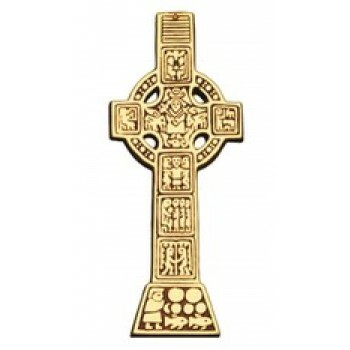 Celtic Wall Cross - 8½"
Matthew F. Sheehan has been serving the religious community since 1907 and has over 100 years of experience in selecting the finest religious goods on the market. 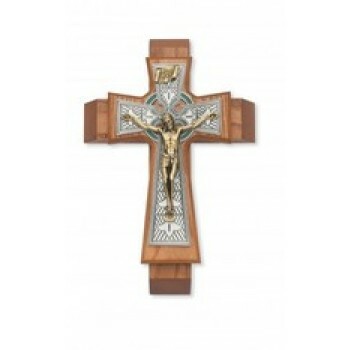 Along with our impressive selection of goods, we've also worked hard to keep prices low so you can always afford your favorite pieces. 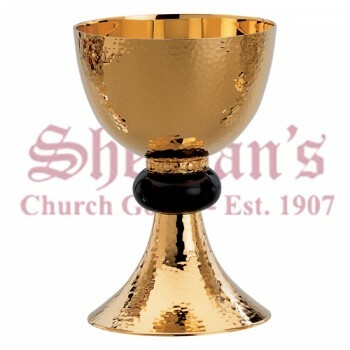 Take advantage of our experience and expertise to get the fine items you want at a price you can afford.